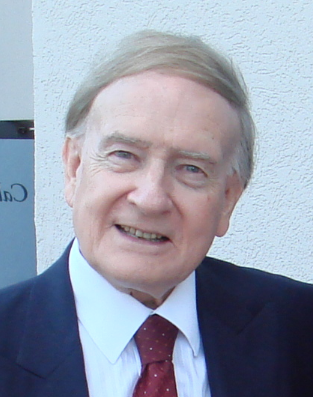 Richard Bewes: Greater even than Christ’s doings? Whatever did Jesus mean by this saying? No one – no one at all – has ever out-performed the Man of Galilee in the field of miracles, either in quality or quantity. That only needs ten seconds thought! Who else in history could still storms at a word, heal leprosy sufferers at a touch, feed 5,000 from virtually nothing, walk on water or raise someone after four days in the grave? Greater things? The key to understanding this sentence lies in the words ‘because I am going to the Father.’ As Christ’s bodily presence was withdrawn from the world, so His Spirit was sent to accomplish – through the ministry of ordinary believers – ‘greater things’ …. not so much of a superior physical kind, but of a superior dimension altogether. A world-wide community was about to come into being, embracing people from every culture and language. The conversion of the 3,000 at Pentecost was a ‘greater thing’ than the feeding of the 5,000 by Lake Galilee. Can you put John 14:12 into practice this very week? Could your Spirit-led prayers touch people far beyond the limited areas that Christ’s ministry affected when He was on earth? It could be possible that a work colleague, family member or near –neighbour might respond even to YOUR witness and become a new person in Christ!